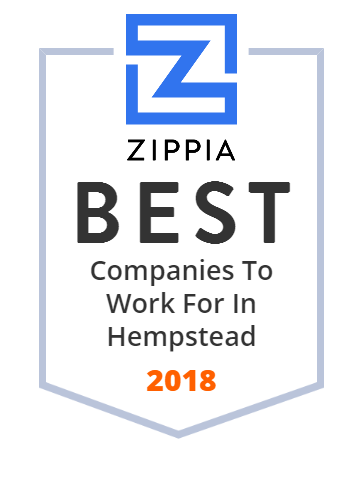 We hand-curated a list of the best companies to work for headquartered in and around Hempstead, NY using data on salaries, company financial health, and employee diversity. 6004583 Hofstra University is a private, non-profit, nonsectarian university in Hempstead, New York. Retails Groceries, Specialized As A Chain Supermarket (98%). Retails Liquor, Specializing In Beer (2%).